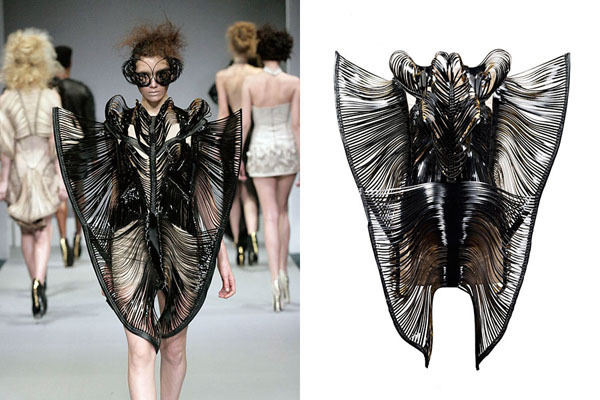 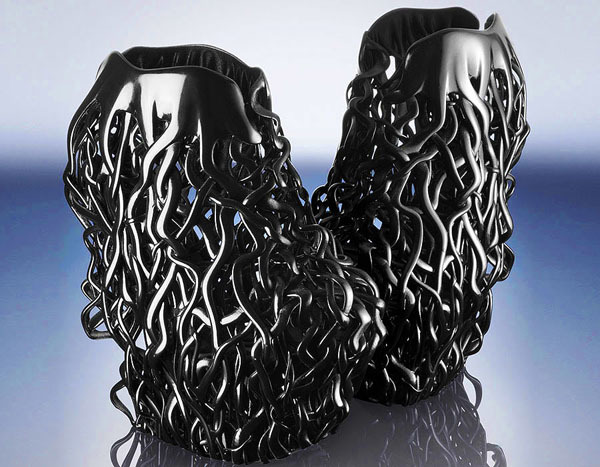 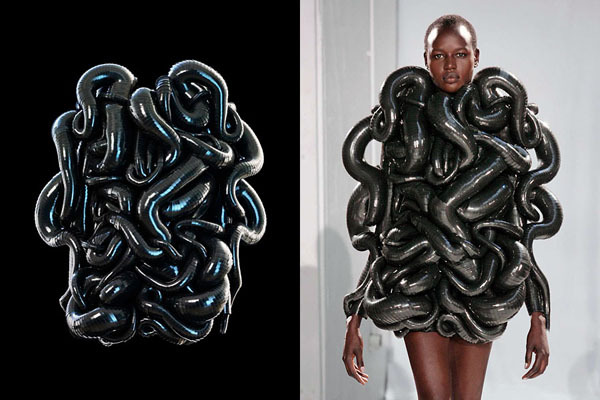 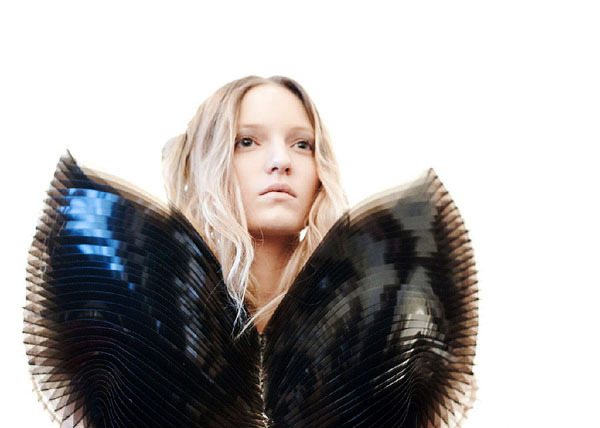 No one creates high-tech, bio-diverse demi-couture like Iris van Herpen. 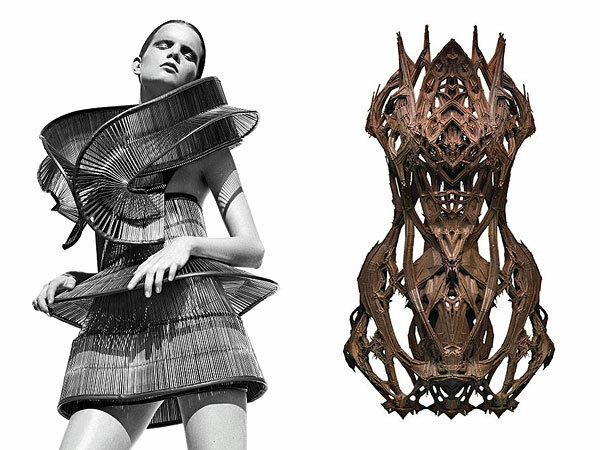 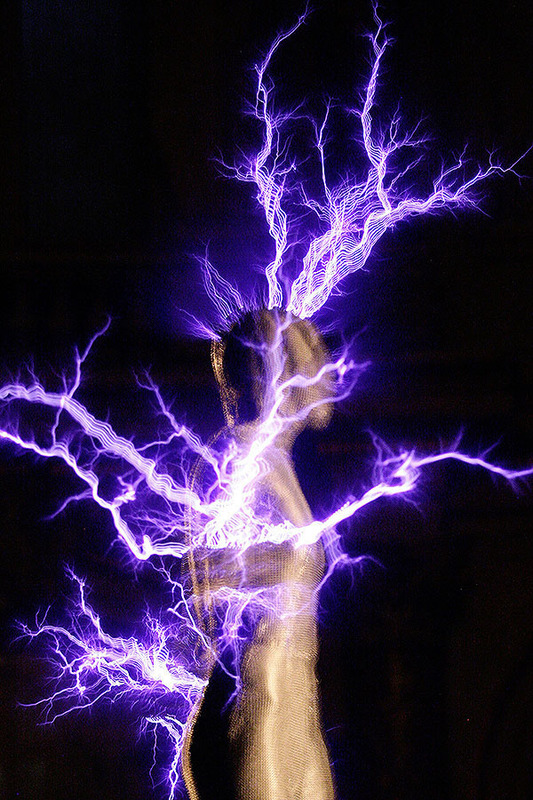 Having spent a year at Alexander McQueen before starting her own label, the Dutch designer has always explored the intersection of fashion, art, and technology. 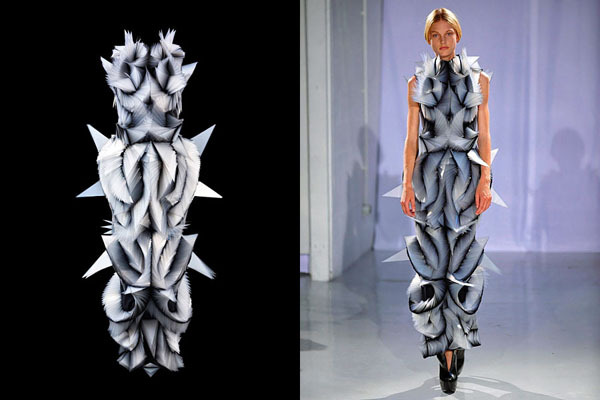 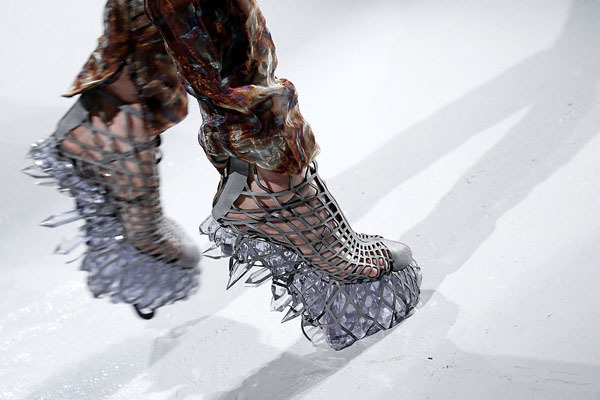 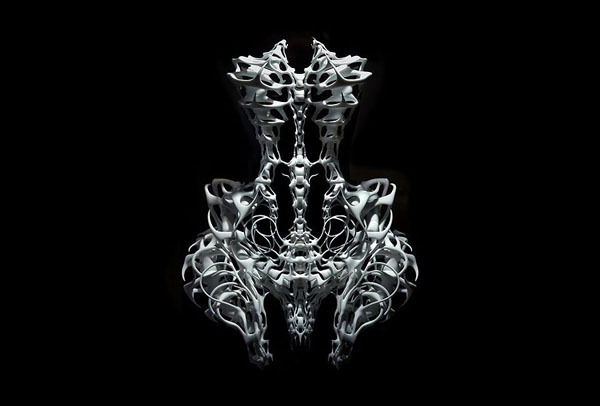 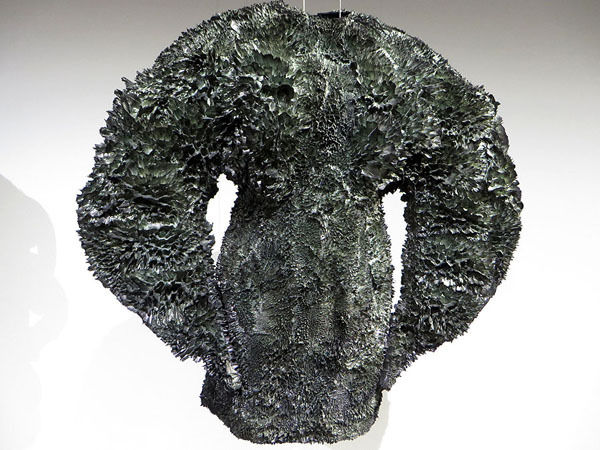 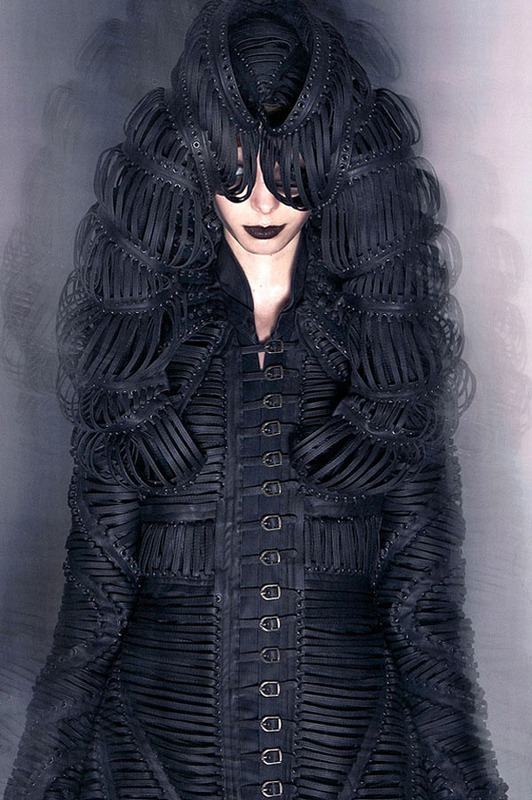 This fascination has caught the eye of like-minded musicians including Bjork, who wore a van Herpen creation on the cover of Biophilia, while Lady Gaga has donned numerous van Herpen designs. 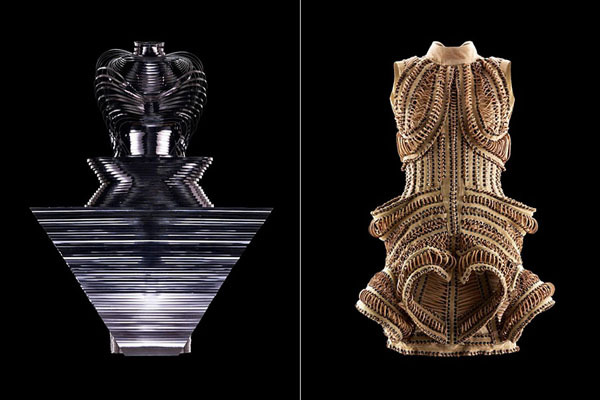 Now, on the eve of her 10th anniversary, Iris van Herpen will be the toast of Dallas when the city's Museum of Art dedicates a major exhibition to the avowed avant-gardist. 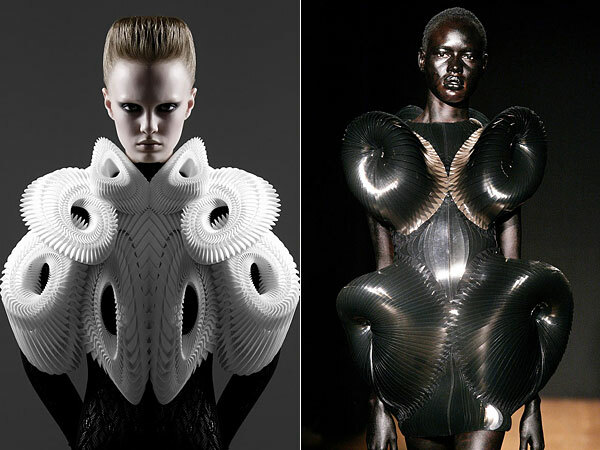 Appealing to the fashion-forward as well as the tech-curious, the exhibition will feature 45 looks from 15 collections, including her trademark 3D-printing, computer modeling, engraving, and rapid prototyping — all bearing witness to the evolution of a true fashion pioneer.